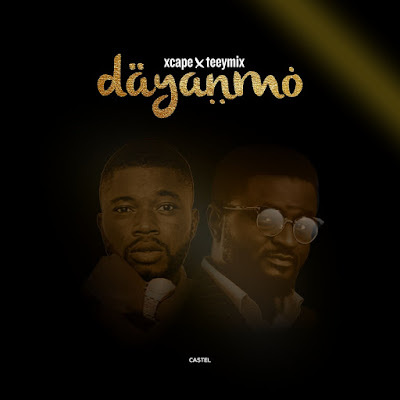 Lhanray Xcape also Known as Xcaper Omotonyapaper teamed up with Tee Y Mix on this captivating and groovy jam titled Dayanmo. Heavy punchlines. Groovy beat. What a captivating song. LIsten and enjoy.